I have written numerous times in the past about distracted driving and the dangers of texting and driving. The National Highway & Traffic Safety Administration (NHTSA) has hosted a distracted driving summit the past two (2) years, which has been aimed at sharing research and statistics and also spread the word about the dangers of using a cell phone while driving. Illinois is getting into the act as they are hosting their own summit on Thursday April 21 in Addison, IL. The summit will include a victim impact panel, updates on new and proposed changes in legislation, updates on research and, of course, keynote speeches by Secretaries LaHood and White. It will be interesting to hear the outcomes from this event. 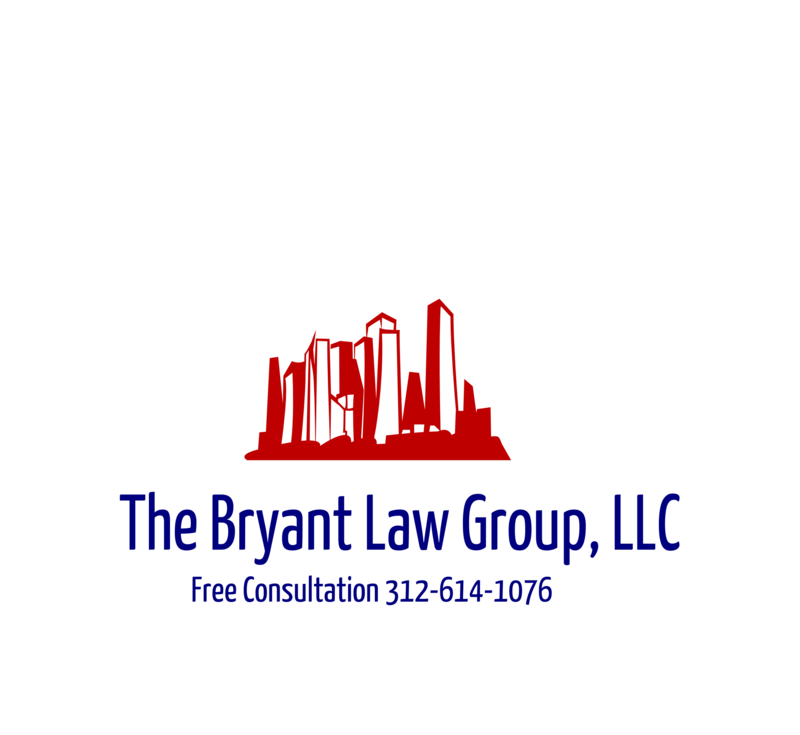 Chicago accident attorney, Aaron J. Bryant, for a free consultation at 312-588-3384 or go to the firm website at www.blgchicago.com.